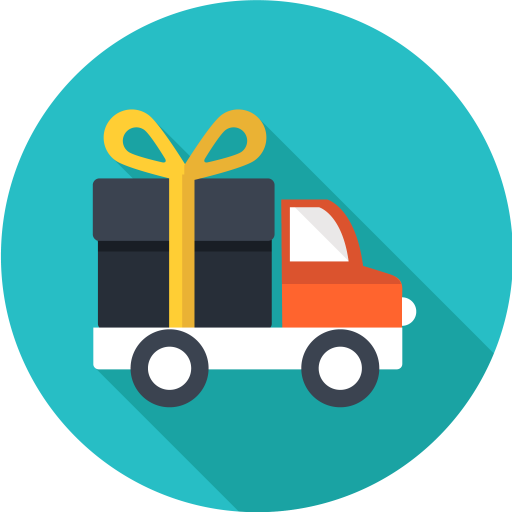 In content you can use: %left_to_free% and %free_shipping_min_amount% shortcodes, which will be replaced by appropriate amounts. After your customer reaches the free shipping minimum amount, you can display customized Message on Free Shipping Reached. You can set it empty if you wish. Please note, that depending on the “Position” you select, your customer may have to reload the cart page to see the updated left to free shipping value. For example, if you select “After cart totals” position in “Info on Cart”, then left to free shipping value will be updated as soon as customer updates the cart. However if you select “After cart” position instead – message will not be updated, and customer will have to reload the page. In other words, message position should be inside that page part that is automatically updated on cart update. Can I change text color “%left_to_free% left to free shipping” ? Can I add own css clasess? Then you can set left_to_free_shipping_class in your custom CSS. Did update from 2.5.6 to 2.5.9 but now the “left to free shipping” is not displayed anywere? Hi, my problem is, that left to free shipping doesn’t refresh if cart is updated. Any solution? My products are entered without VAT but the %left_to_free% value is calculating with VAT so the amount left is incorrect. See screenshot of my test where I output the %left_to_free% and the %free_shipping_min_amount% together with a product entered without VAT which clearly states this. Is this something I can fix on my own? Hi, I have the same problem too. you solved ? Sorry for not replying earlier. I have just re-tested on my server, but unfortunately couldn’t reproduce the issue. I’ve tried changing WooCommerce tax options (“… enter prices inclusive of tax” / “… enter prices exclusive of tax”), but the amount always seems to be correct. I’ve also checked the code inside Booster – there is “prices include tax” check, so the amount should be calculated according to tax options. If it’s possible – could you please share an admin access to your server, I’m almost sure I could figure out what’s happening then. If that’s possible – my private email is tom@booster.io. Update: I’ve made some changes to the plugin – hopefully this will help – could please download the development version here – https://booster.io/dev/. You will need to uninstall the old plugin version first (don’t worry your saved settings won’t disappear). If you are a Booster Plus user – please contact me on tom@booster.io with your order number, and I will send you the development version for Plus. Hi guys! I’m just confused a bit, can’t figure out how to set up amount left to free shipping. Where to do it? You can do that in Woocommerce > Settings > Shipping > your shipping zones that include Free Shipping > Free Shipping. 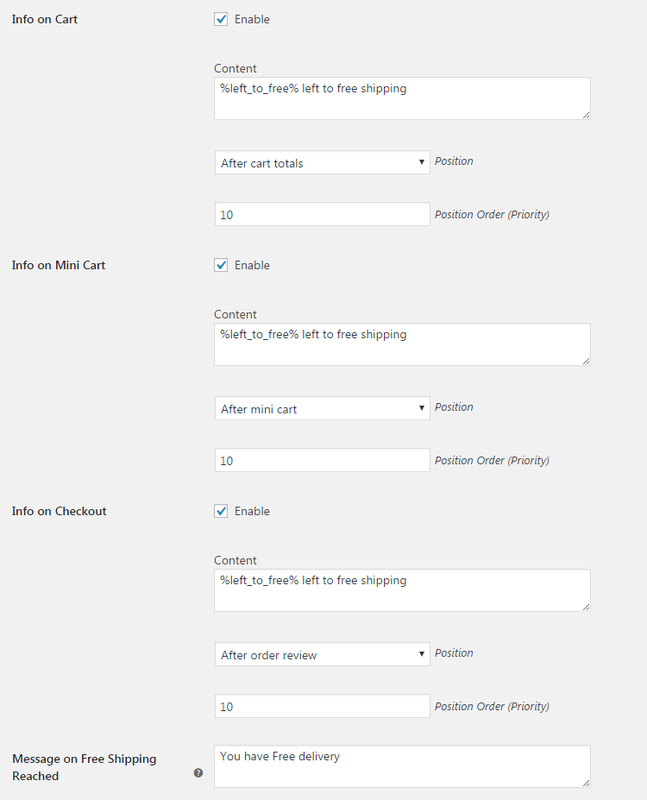 Set “Free shipping requires…” to “A minimum order amount” and below you can set the “Minimum order amount”.